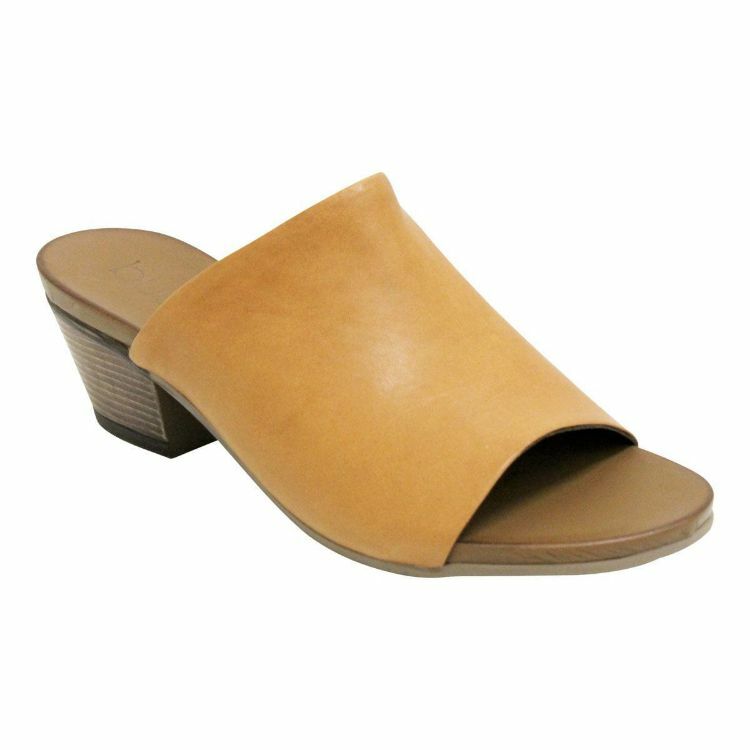 Slide into summer with this gorgeous block heeled mule, TABIB by Bueno. 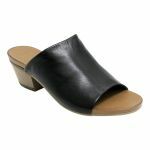 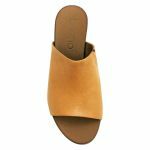 The soft leather upper has a gusset to allow stretch and a better fit when wearing this heel. 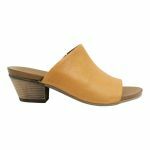 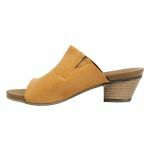 The stacked block heel will make you feel stable and solid with every step and the simple yet chic design is so versatile that you'll want to pair Tabib with every outfit that you put on this summer!